Are you obsess with jewelry, shopping and fashion? 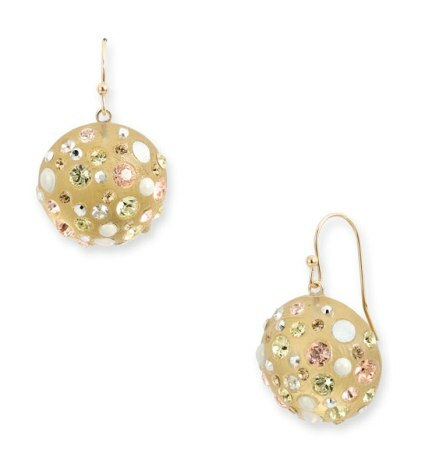 Looking for anything that sparkles and glistens? 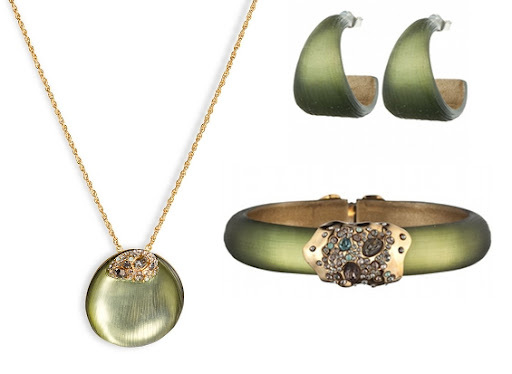 Alexis Bittar’s Lucite and semi-precious jewelry is modern and playful. 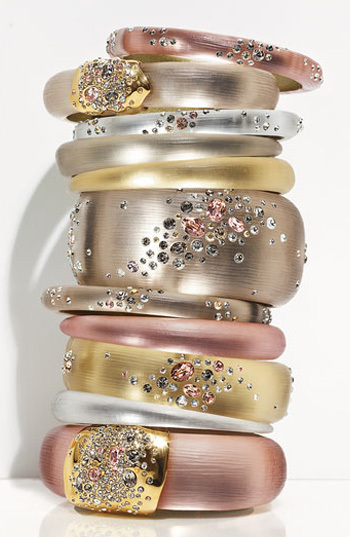 A contemporary take on costume jewelry, if you will. Bittar’s style reflects Art Deco designs; Bakelite and Lalique glass are inspirations. Because most Alexis Bittar jewelry is crafted of Lucite, even larger pieces are lightweight and easy to wear, well into the night . Luminous and glassy lucite necklaces, bracelets, earrings and rings sprinkled with sparkling crystals and shimmering faux pearls. 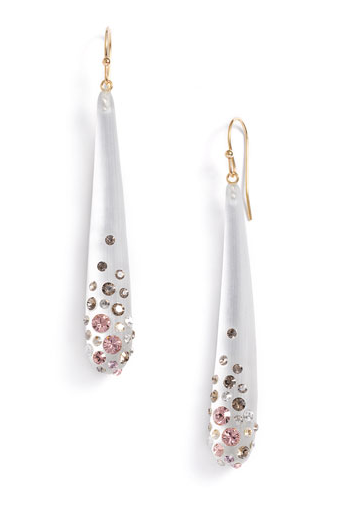 Alexis Bittar jewellery incorporate glamorous Swarovski crystals and pearlized beads to the hand-carved dome drops. Swarovski, the luxury brand name for precision-cut lead crystal glass, are adorned throughout the collections. Here at Once Again Resale,you will be able to get a true steal of a deal of extensive consignment selection of Alexis Bittar jewelry at a discounted price. So if you want to wear cutting edge jewelry design and have something in common with Michele Obama or Lady Gaga, Alexis Bittar is the way to go for you.